The Province of Camarines Sur broke the Guinness World Record for the Largest Zumba Class with at least 13, 350 participants last Saturday, May 19, 2018 at the Capitol Complex Ground, Cadlan, Pili, Camarines Sur. In support of the festivity which was also a campaign against illegal drugs, 98 employees of the Metropolitan Naga Water District (MNWD) participated in the said event. 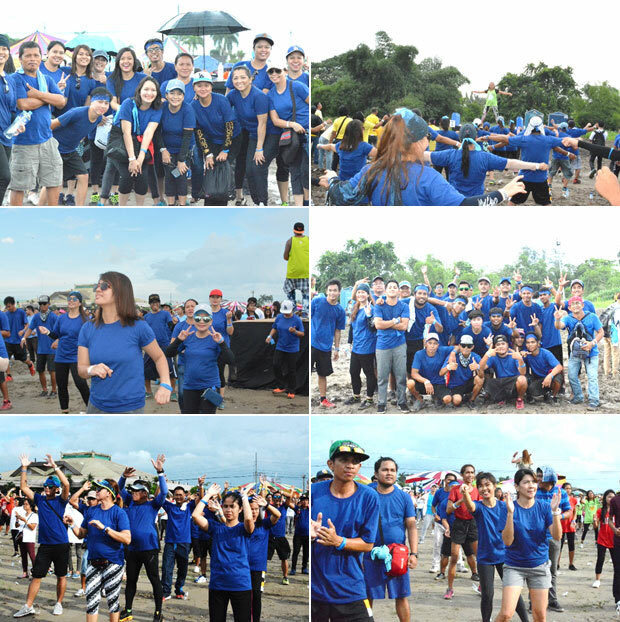 Together with various agencies, municipalities, schools, non-government organizations, and Zumba enthusiasts, the participants danced their way to break the world record of 12, 975 participants. Celebrities such as Sunshine Cruz and Yassi Pressman joined the dancefest, too. The event was part of the celebration of the Kaogma Festival 2018 in commemoration of Camarines Sur’s 439th Foundation Day. The crowd was declared the largest Zumba class in the world by Guinness adjudicator Peter James Fairbairn, beating what Mandaluyong City set in 2015 with 12,975 participants. THE MNWD ZUMBA GROUP. 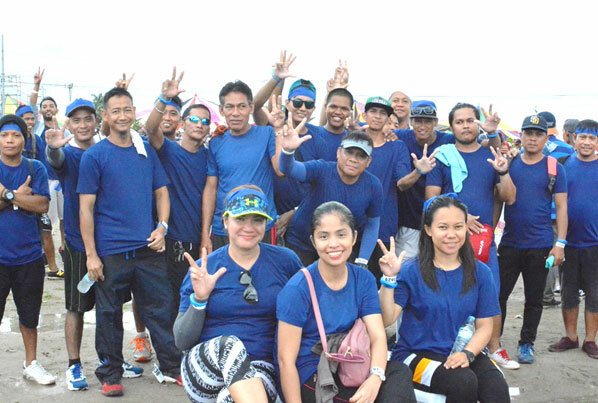 The MNWD employees together with AGM Virgilio B. Luansing (2nd row, center), participated in the Largest Zumba Class of the Guinness World Records organized by the Province of Camarines Sur last May 19, 2018. THE MOVES.The MNWD employees dancing their way to break the world record regardless of the weather. Copyright © 2019 | Metropolitan Naga Water District. All Rights Reserved.